Zaki Ahmed, Senior Partner, B.A. LL.B. (University of Karachi), Advocate Supreme Court of Pakistan was called to the Bar in 1961. He has served as Hon. Secretary of the High Court Bar Library for several years and was also Hon. 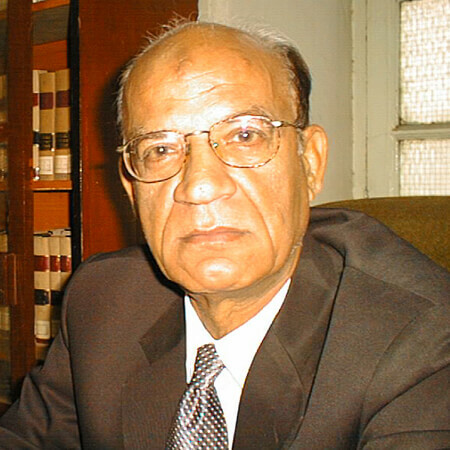 Secretary of the Karachi Bar Association (1969-1970). Mr. Ahmed specializes in Arbitration, Litigation and Dispute Management and Business Startup and Reconstruction and Insolvency. © Abrahamslaw.net 2019. All rights reserved.